Who were the best Celtics point guards of all time? With such a long and storied past, it’s difficult to sift through all of the players on the roster at some point. However, a few point guards stand out from the crowd. These floor generals dominated in their time and contributed greatly to the franchise’s success. Without further ado, let’s look at the top five point guards in team history. Tiny Archibald was never the biggest player on the court. In fact, he was almost always the smallest. But what he lacked in size, he made up for in his play. Acquired in 1978 through a trade, Archibald made an impact with the team as soon as he arrived. In his five seasons with the team, he averaged 12.5 points and 7.1 assists per game. He made the All-NBA second team in 1981, and was an All-Star in 1980-82. He’s third all-time in Celtics history for assists per game. There’s no questioning Tiny’s skill, as a Hall of Famer, and the league selected him as one of the 50 greatest NBA players ever back in 1996. DJ. 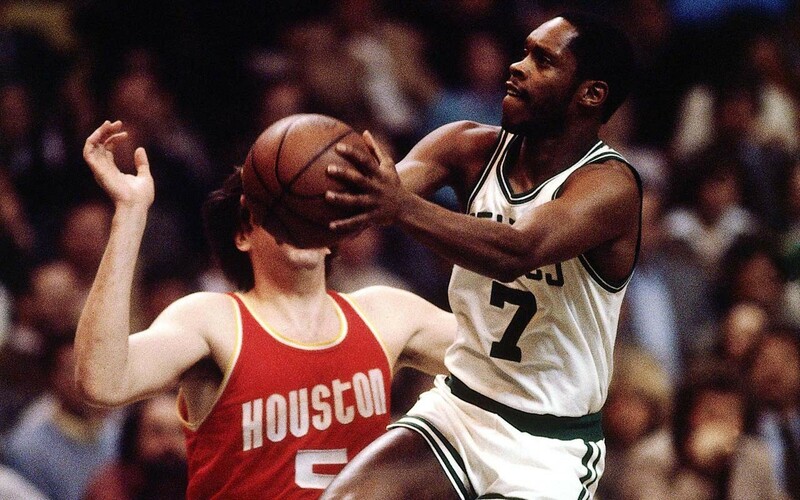 One of the best defensive point guards of all time, the Celtics traded for Johnson in 1983. In his career in Boston, DJ played 541 games, starting in all but 19 of them. He averaged 12.6 points and 6.4 assists in Green. 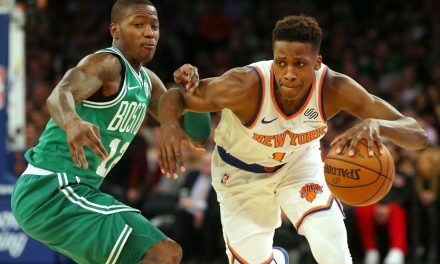 Among all Celtics, Johnson ranks sixth in assists per game, and eighth in both total assists and total steals. He was a lockdown defender, making four All-Defensive teams with Boston. Johnson is perhaps best remembered for his lockdown defense against Magic Johnson in the 1984 Finals, which was crucial to their championship victory. He also won a ring in 1986. The Celtics retired his number 3, and he’s made it in the Hall of Fame. 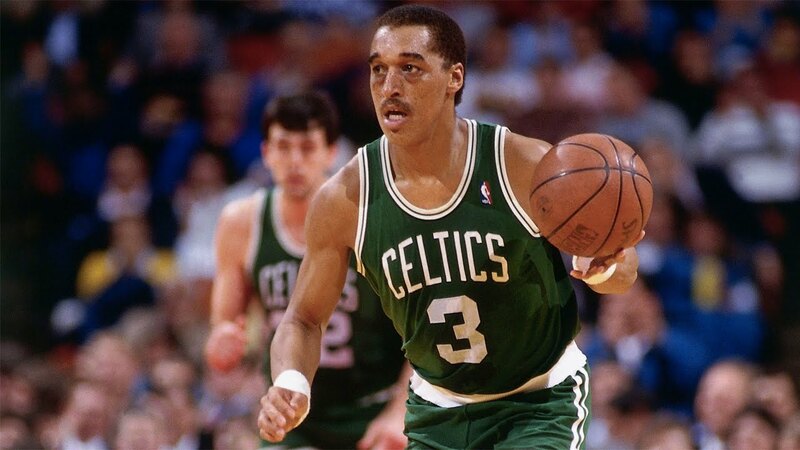 Johnson is a staple in Celtics history. Rajon Rondo was a wizard with the ball in his hands. 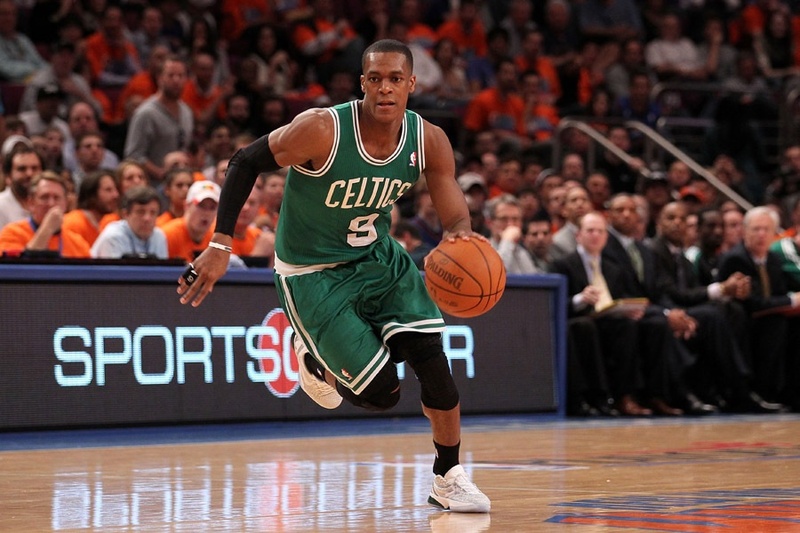 Rondo spent nine years in Boston after the Celtics acquired him in a draft night trade. In his time, he averaged 11 points, 8.5 assists and nearly two steals per game. His ballhandling and court vision was unmatched in his prime. He also helped the 2008 team win the franchise’s 17th ring. 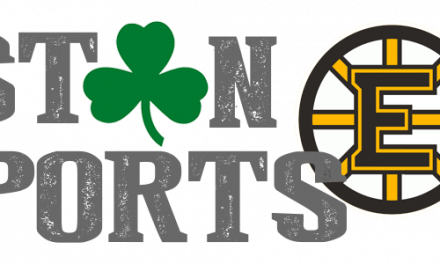 Rondo’s name litters the Celtics record books. He’s third all-time in steals, fourth in assists, and first in assists per game. He led the NBA in assists per game in back-to-back years (2012-13), and led the NBA in steals and steals per game in 2010. Rondo made four All-Defensive teams for 2009-12, and was an All-NBA third-teamer in 2012. To top it off, he was a four-time All-Star from 2010-13. Rondo is a stud. Watch this video for proof. Number 10 played ten awe-inspiring seasons with Boston. The Hall of Famer was with the team from 1969-1978 and helped the team to two championships in his time. A gifted scorer, White averaged 18.4 points, 5.1 assists and 4.3 rebounds. He was a model of reliability, playing 488 straight games for the team, a record. Was there ever any doubt? Mr. Basketball himself has to top this list as one of the most iconic players to ever don a green jersey. He revolutionized ball-handling and passing in the NBA. In his 13 seasons in Beantown from 1950-1963, “Cooz” averaged 18.5 points and 7.6 assists per game. He helped the team to six championship titles. 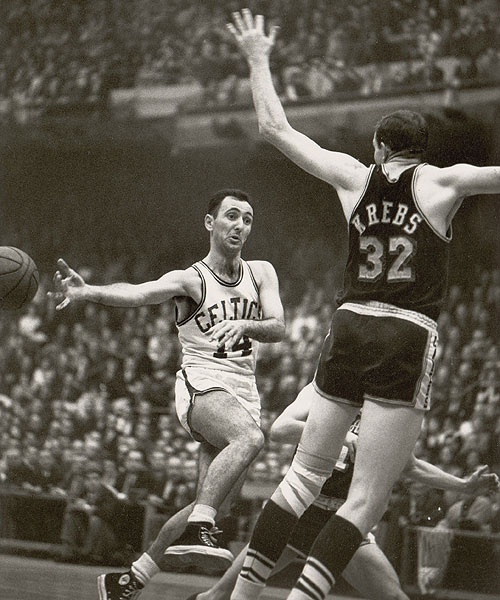 Cousy was an All-Star in every season he played with the Celtics. He led the league eight straight years in assists, and won the 1957 MVP award. He also made 12 straight All-NBA teams. In terms of Celtics history, he’s sixth all time in points and first all-time in assists. He’s sixth in games played, and sixth in minutes played. Cousy’s seventh in field goals and third in free throws. The list goes on and on. He’s a Hall of Famer, and the team retired his number 14. One could argue that basketball is the way it is today in part due to Cousy’s play. There’s no question that Cousy is the greatest Celtics point guard of all time. 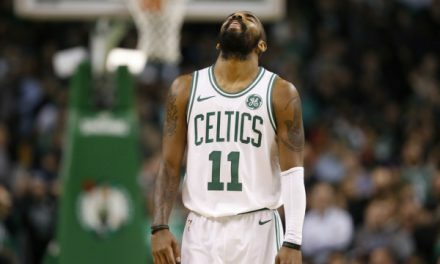 Boston Celtics Continue to Struggle: What’s Wrong?